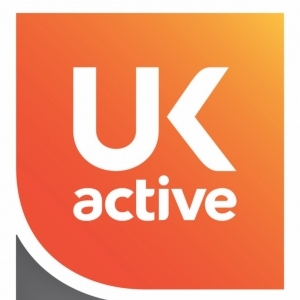 CYC is delighted to announce our membership to UK active, the organisation dedicated to promoting physical activity on local, national and international levels. What does our membership mean for you? We can create new partnerships with suppliers and facilities, and be part of exclusive, industry-leading events to bring you all the latest news and developments in fitness.